Fancy a choc-free alternative this year? 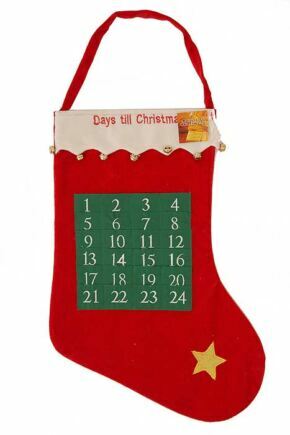 Start each December day with a fresh pair of socks and countdown to Christmas in style (with none of the calories!) with our Sock Advent Calendars! The perfect treat for your feet, or a gift for a loved one – play to your personality and choose from a range of themes, from fashion socks, to bright colours and film and TV characters!